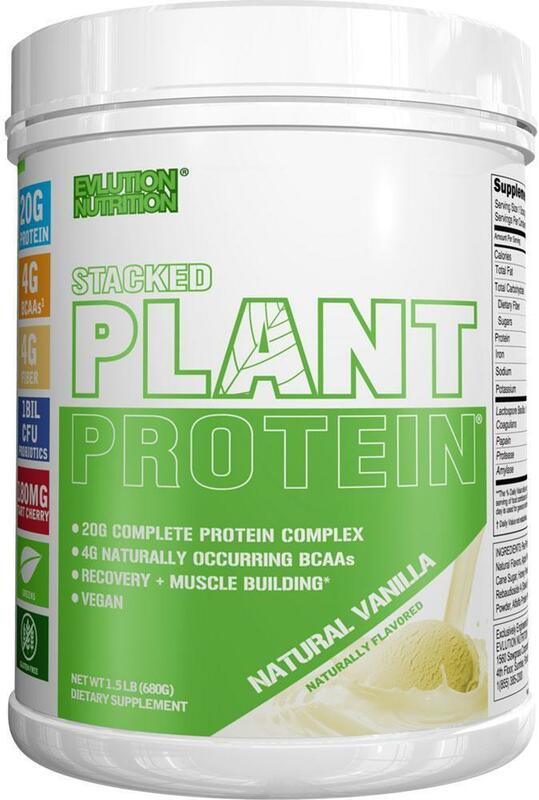 Directions: Add 1 rounded scoop of STACKED PLANT PROTEIN® to 6 oz of your favorite liquid such as water, skim milk or unsweetened almond milk. Stir with a spoon or shake in a cup for 15-20 seconds until protein powder fully dissolves. Warning: Before consuming STACKED PLANT PROTEIN seek advice from a physician if you are unaware of your current health condition, have any pre-existing medical condition, taking any medication, planning any medical procedure, contemplating pregnancy, pregnant, or nursing. Reduce or discontinue use if any adverse reactions occur such as but not limited to gastrointestinal discomfort. 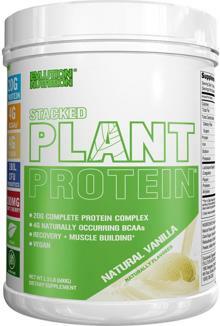 STACKED PLANT PROTEIN® is only intended to be consumed by healthy adults 18 years of age and older. Keep out of reach of children and pets. Store at room temperature. Notice: Use this product as a food supplement only. Do not use for weight reduction.